Despite the tough conditions we find fish! Bait this morning was hard to find on my Estero bay fishing charters, but i did succeed in finding enough for my four hour trip in the morning. Windy conditions made it very challenging, especially when it came to boat positioning and casting abilities. They key today was finding clean water and a leeward side of an island or shoreline that allowed you to cast with the wind. The girls i fished with in the morning were fortunate enought to catch Snook, and Redfish and they even went home with some for dinner! 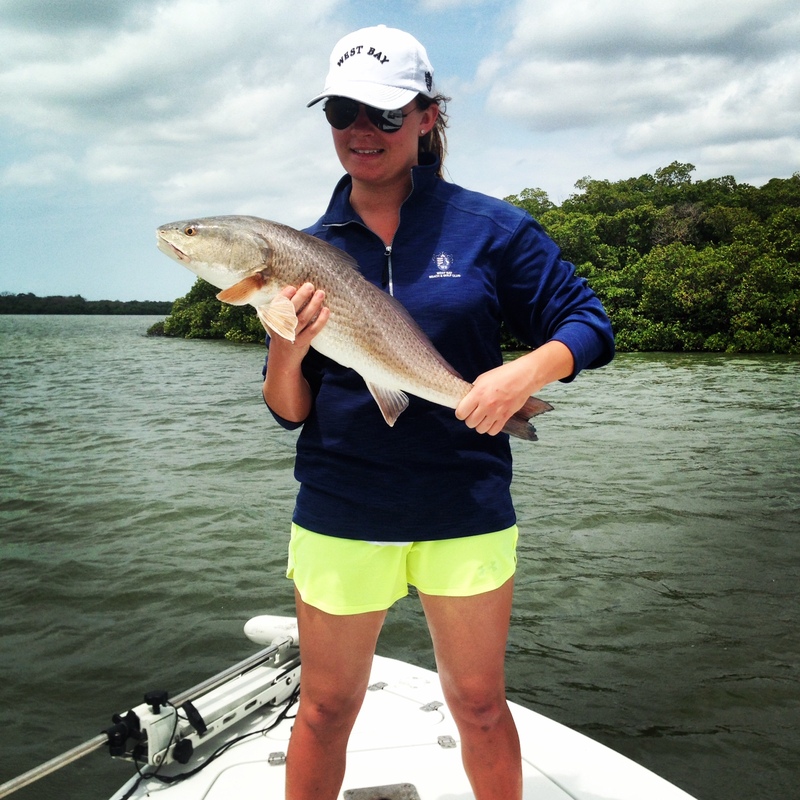 Finding fish on a windy day can be challenging but you can be sure that when you book a trip with Calusa fishing Adventures and Captain Mark Yimin you will succeed! For more great pics from today check out our Facebook Page!